1. Today I will live in the now! 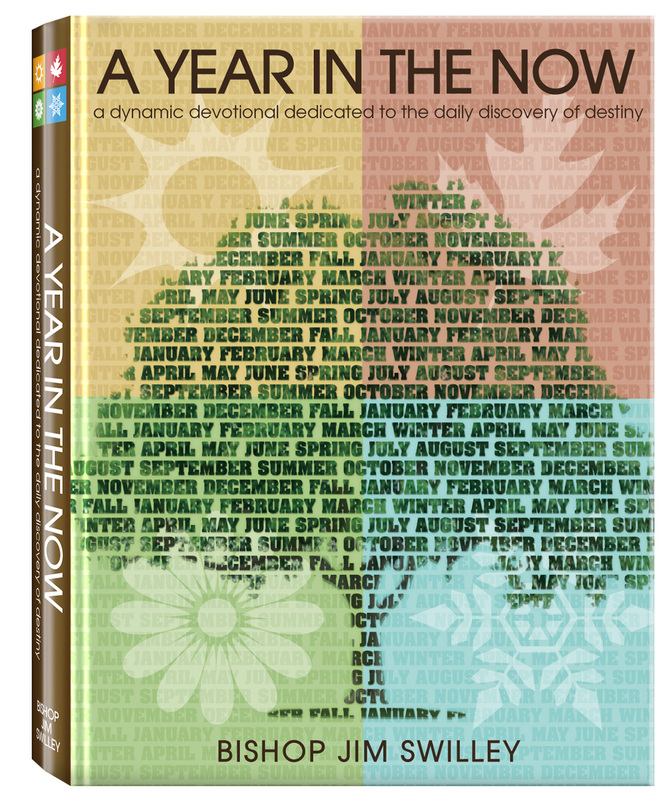 I will live in the now because I am a “doer.” I can get things done today. I can accomplish necessary things, important things—even great things—with my life. I am strong, able, equipped, focused, and goal-oriented. I can do all things through Christ who strengthens me! 2. Today I will make the effort to find the pleasure in my work. I will show my positive attitude toward today’s tasks by doing them all in the Name of Jesus. “And whatever you do in word or deed, do all in the name of the Lord Jesus, giving thanks to God the Father through Him” (Colossians 3:17). 3. Today I will give 100% of myself, but my work will not consume my life. I will not live under undue stress or pressure, nor will I allow myself to become overwhelmed or burned out. I will maintain a healthy balance in my daily routine by not allowing my diligence to become dysfunctional. 4. Today I will not let pride or any other negative stronghold in my mind prevent me from asking for help from others when I need it. I will make the effort to be a team player today and will unselfishly celebrate the rewards of collaboration. 5. Today I will take advantage of the assistance offered to me from “the Helper, the Holy Spirit” who stands by me and works with and through me. With His help, I will run and not be weary; I will walk and not faint. 6. Today I will inspire those around me to be motivated, to be thankful, to take pride in their own work. My words and actions will be a source of energy for those who interact with me. Whatever the challenge today, as a proactive participant I will not be a part of the problem, but a supporter of the solution! 7. Today Jesus is made unto me wisdom. I have His mind, His strength, and His faith. I am not lazy, disoriented, or confused. I know what I am here to do, understand my job description, and have the incentive to “make it happen.” Today will be a good day for me to get things done, and today I will live in the now! Father, help me to work hard today, while remaining in Your rest.